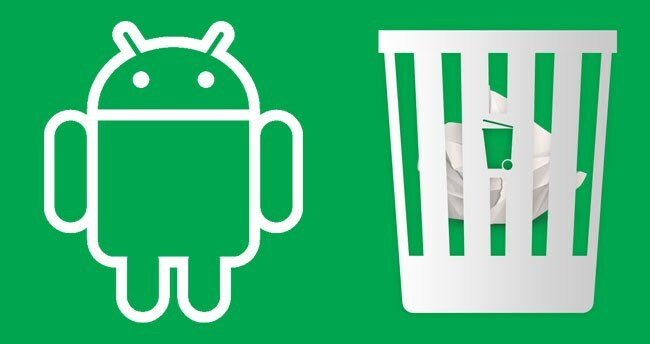 Apart from top apps and features, one thing these generation Android smartphones are missing is Recycle Bin. 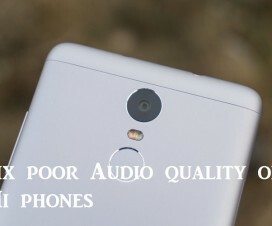 We all know that recovering a deleted file from an Android phone is a big tasks for user. In fact, there is no possible way to get back the accidentally deleted file. Users just need to consider it gone forever. But thanks to app developers, here we have an app called “Dumpster” which helps to recover various files once they are deleted from your mobile. Just similar to Windows, Dumpster helps to create Recycle Bin on your Android mobile and whenever you accidentally delete a file it is automatically saved on your Dumpster app. 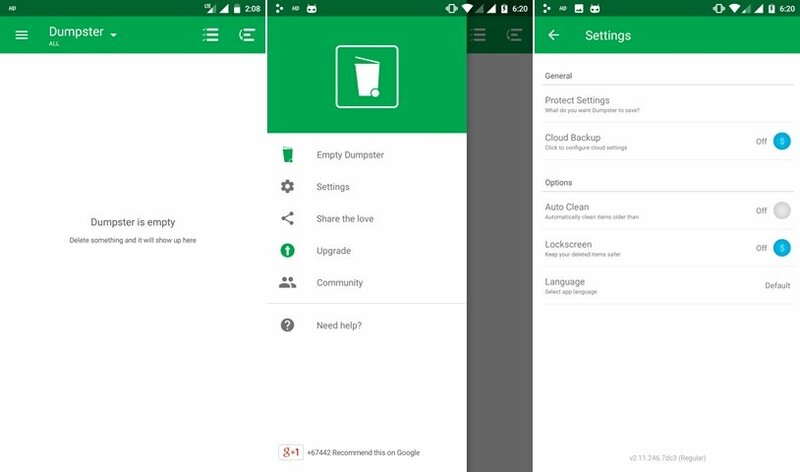 Dumpster is a simple third-party Android app which is available for free on Google Play Store. 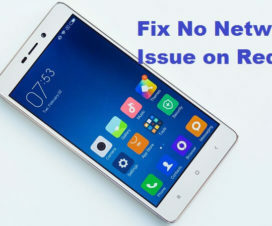 Read on the following to know how to create Recycle Bin on your Xiaomi device to recover deleted media and audio files. 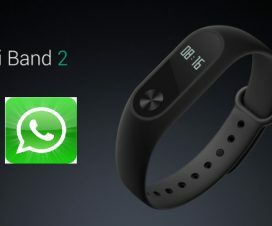 Note: The following guide is also compatible with other OEM devices too. After installing the Dumpster app, open it from the app drawer. Access the app settings menu by tapping on three vertical lines at the top of the screen or else swiping right directly on the screen. Now you need to tap on Settings > Protect Settings and toggle on all the files which you want dumpster to save. It includes various files like images, videos, audio, documents, apps, and more. There is also option for cloud backup, but you will be charged for this based on storage used. So it is considered as optional. Dumpster is all set to save the files which you have deleted from your Xiaomi device. Make sure to enable the “Auto Clean” option from the settings so that it won’t clog your storage. As per configurations, the Dumpster will be storing all the files which you have deleted from your device. In order to find the recovery, just launch the Dumpster app and you will see the list of all the deleted items. Choose the files which you wanted to recover back to your device and tap on the Restore button located at the top-right corner of the screen. That’s it! You have successfully restored the deleted file on your Xiaomi phone. There will be also option to delete the unwanted files permanently from your device. 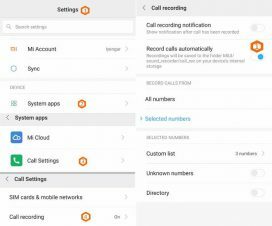 So, that’s the simple guide to add Recyle Bin to your Xiaomi smartphones. Don’t forget to share the post with your friends on Facebook and let them enjoy this wonderful recovery application.